What could you be saving by implementing a learning management system? 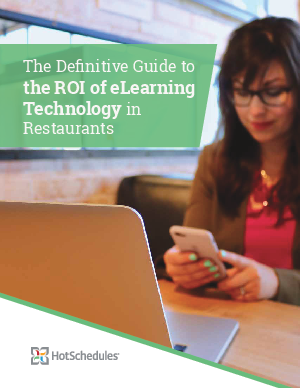 This guide will show you the provable return on investment in an eLearning strategy; how an LMS can help your business lower print costs, reduce employee turnover, positively impact sales, and much more. Whether you’re exploring the marketplace or building out your business case for online learning, this guide has the information you want. As you prepare to move to a new LMS consider Clarifi Talent Development, the learning and performance management system designed for today’s workforce. It is the choice for leading brands like Brinker, Newk’s and Subway.